Home Blog Cyber Insurance: Fad or Fact? With the constant development of new technology there seems to be an ever growing list of digital trends – some that are brilliant and others that flop. As cyber crime appears to be relatively new and just another ‘trend’ to hit the papers it could be perceived that cyber insurance is just a load of hot air. Many SME’s believe that they are ‘too small’ to be considered by cyber criminals – why choose an SME when criminals could target big players such as Facebook and Amazon? However the reality is frighteningly different. According to Chubb’s latest market report, 60% of Australian SME’s fell victim to a cyber attack in 2018 alone. 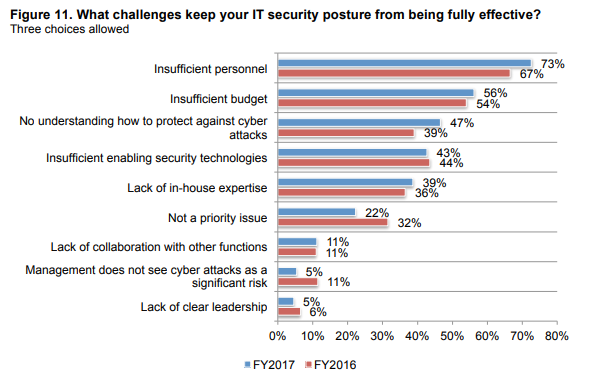 Smaller companies often face more exposure to cyber criminals – with less sophisticated IT systems, less budget and the inability to properly train their staff to spot an attack, such as a phishing email. 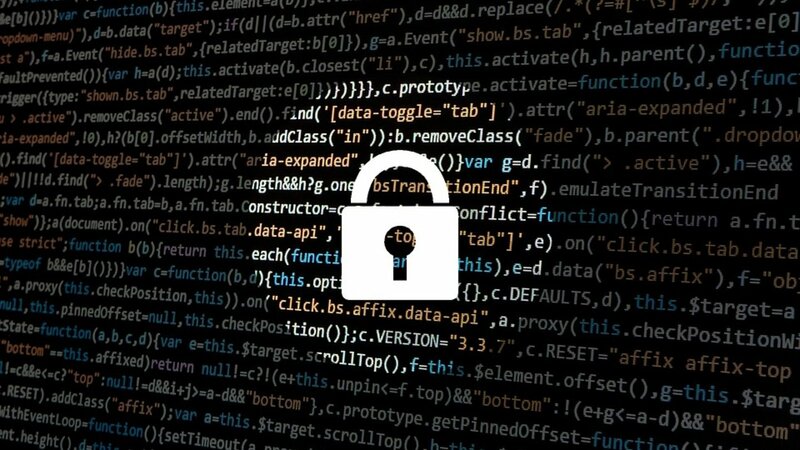 Cyber security risks are increasingly important to businesses, a Ponemon Institute report revealed that 75% of businesses rank cyber risks greater or equal to ‘traditional’ business risks such as a natural disaster, business interruption or a fire. SME’s must also consider that the costs of a cyber attack can be huge not only to the bottom line but can be detrimental to brand and reputation. Despite these worrying statistics 62% of Australian SME’s have not purchased cyber before – perhaps it’s time to reduce this figure. It is important to remember that your business liability insurance doesn’t cover you for a cyber attack or data breach. Our insurance brokers currently work with several underwriters who offer cyber insurance products to ensure we remain ahead of this evolving threat and are able to offer the best protection possible to our clients. We aim to bring you the best policy that supplements your current business insurance. For further information you can read about our full cyber protection brochure here. Alternatively, to talk to one of our experts you can email us using the button below. To understand more about cyber insurance cover for your business you can learn more here: “The top 5 reasons SME’s should be considering cyber insurance”.